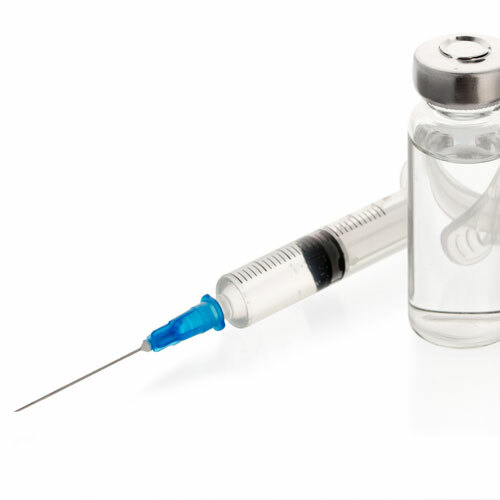 These injections of steroids are given directly into the affected joint for severe pain when use of NSAIDs does not bring much relief. Steroids are very strong anti-inflammatory drugs and if used orally cause various side effects on other body systems. Local analgesics that prevent the sensation of pain are sometimes given along with steroids in the same shot to bring relief quickly.